The Most Beautiful Girl in Nigeria (MBGN) 2017 has been chosen on Friday, September 15. 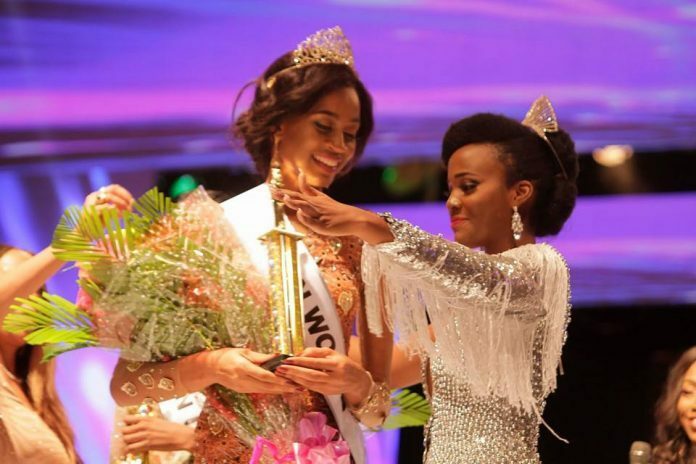 Ugochi Mitchel Ihezue, representing Kebbi, bested 35 other contestants to the crown, and the right to represent Nigeria at the 2017 Miss World finals to be held in China in November. Ihezue also won Model of the Year special award. She is a model, and is into paiting and poetry. Stephanie Agbasi, from Sokoto, was crowned MBGN Universe 2017. She is set to compete in the next edition of the Miss Universe pageant. She also bagged the Best Traditional Costume award. 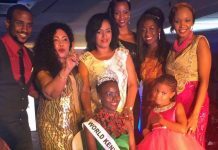 Other winners were MBGN Tourism 2017 Winfrey Okolo (Plateau), MGBN Ecowas 2017 Emmanuella Yaboh (Oyo). Rebecca Hampson, who won Best Evening Wear, completed the Top 5.